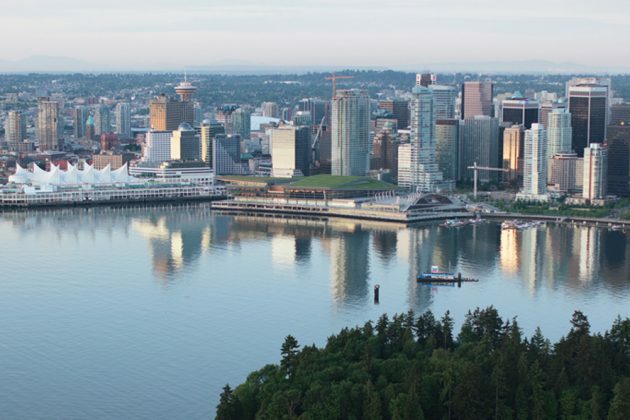 Vancouver is recognized as a world leader for its progressive culture, aggressive sustainability targets, and forward-thinking policies to support the green economy. 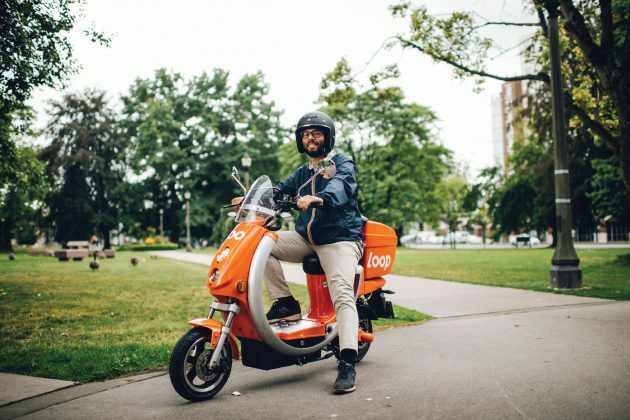 As part of the City’s Greenest City Action Plan (GCAP), the VEC is responsible for accelerating green job growth in Vancouver and engaging the local business community to green their operations in a way that can positively impact their bottom line. As part of the City’s economic strategy, the VEC is responsible for leading on the Green Economy which includes building a healthier and more competitive ecosystem in which companies can thrive. The VEC’s strategy involves addressing challenges faced by companies at each stage of the growth continuum, and introducing supportive programs and initiatives to create a smoother and faster path to the global marketplace. These include: an accelerator program for cleantech start-ups, a demonstration program for companies to access City resources for trial opportunities, a digital platform to connect solution providers with companies seeking to ‘green-up’ their operations, and an initiative involving business and city engagement activities, to transform a former industrial area into the greenest workplaces in the world. In addition to the programs outlined above, the VEC also provides a variety of support to companies to help them grow or land here. Please check in with the VEC’s green team to learn more. 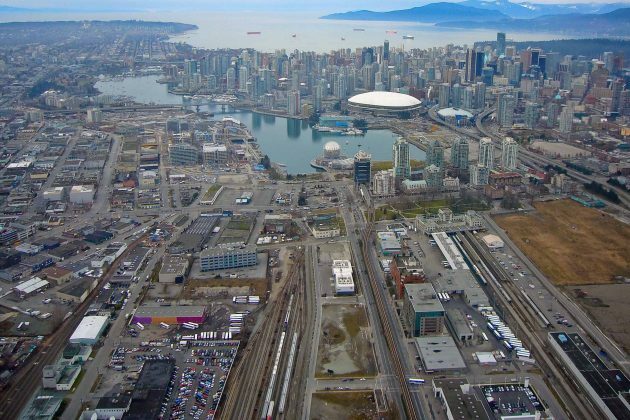 In 2011, Vancouver adopted the goal of becoming the greenest city in the world by 2020. Sign up for VEC’s newsletter! We respect your privacy. Your email will never be shared.